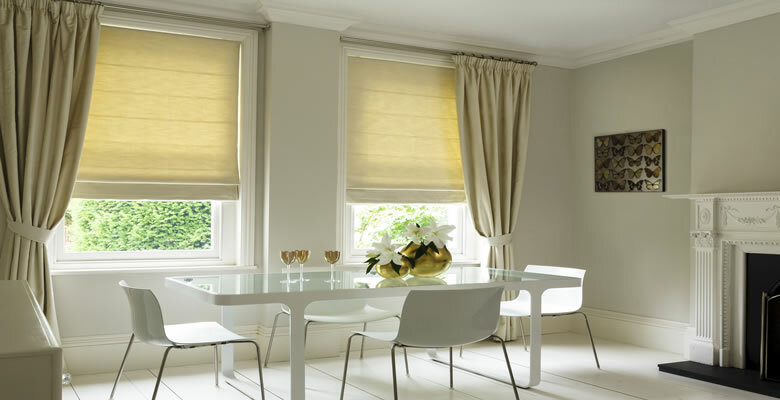 Tudor Blinds is one of Northern Irelands leading blind manufacturers, a respected independently run business established since 1993. We are dedicated to bringing you the best quality blinds at the best possible price. Based in Newry and operating from our custom built factory, we offer you the widest choice of wooden window blinds styles including roller, vertical, venetian, wooden and roman. 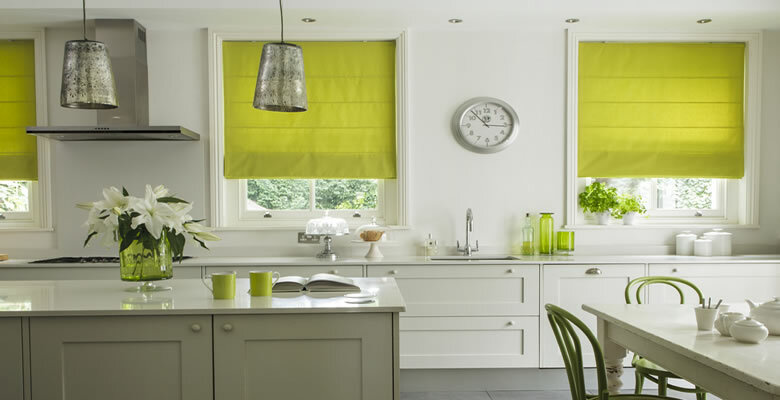 Our ready made Roman blinds combine the practical and luxurious in one window blind. Available in a wide selection of stripes, patterned and plain fabrics. 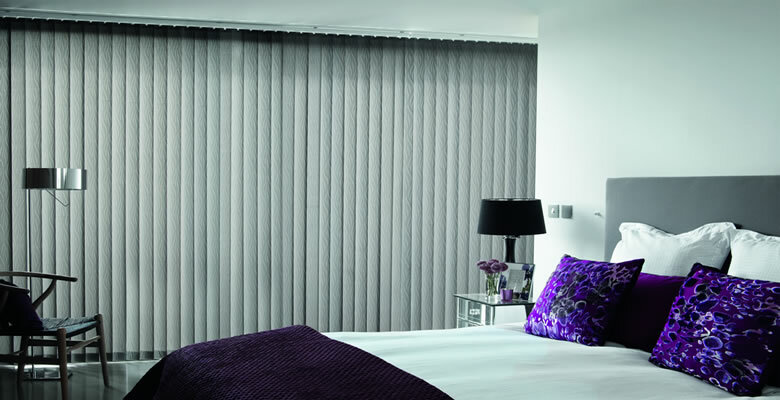 We offer unlined, lined and blackout finishes complimenting the roman blind fabric. All our blinds come with a deluxe head rail as standard, with a chain driven enclosed mechanism to ensure smooth and safe operation. Roman blinds are suited to bedrooms, dining rooms and lounges because of the soft look the fabric creates at the window; however we now have a new collection available that will revolutionize the interiors market with its inspirational combination of fabrics and finishes in a vast array of vibrant colours. 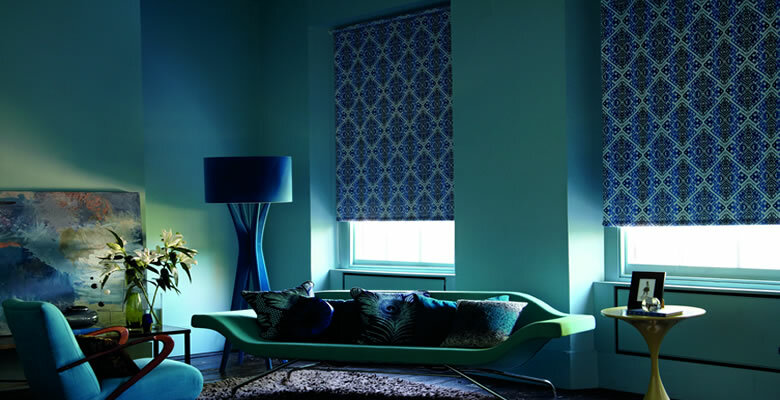 We believe we have the best collection of made to measure roman blinds available online. We can supply made to measure roller blinds and ready made roman blinds in 89mm and 127mm widths that provide the ideal window shade. The head rail system we use is superior in many ways, including being aesthetically pleasing, smooth in operation and available in a number of colours, including piano black and gold. We can also supply vertical window blinds with a simple rod to control the tilt and turn eliminating any danger with cords. Controls can be specified to split or bunch the blind to the left, middle or right depending on the application. Louvre blinds come in a variety of colours from neutral creams and beiges to stunning reds and blacks. Due to environmental issues a number of fabrics now come with high energy efficiency ratings making them good for the environment and saving the consumer in the pocket. The PVC range of vertical window blinds are ideal for areas where wooden window blinds aren’t suitable, such as bathrooms, kitchens and any window where condensation and mildew are prevalent – simply wipe the fabric clean. An added benefit is that they are blackout as well, making them ideal for bedrooms or to stop light from shining onto TV screens. We also supply a number of fire retardant vertical blinds fabrics for offices, factories and commercial premises. Anti–fungal and antibacterial vertical blinds are also available for children's bedrooms or for clinical environments. If you want to make an enquiry about any of our products, then please don't hesitate in contacting us via our contact page.